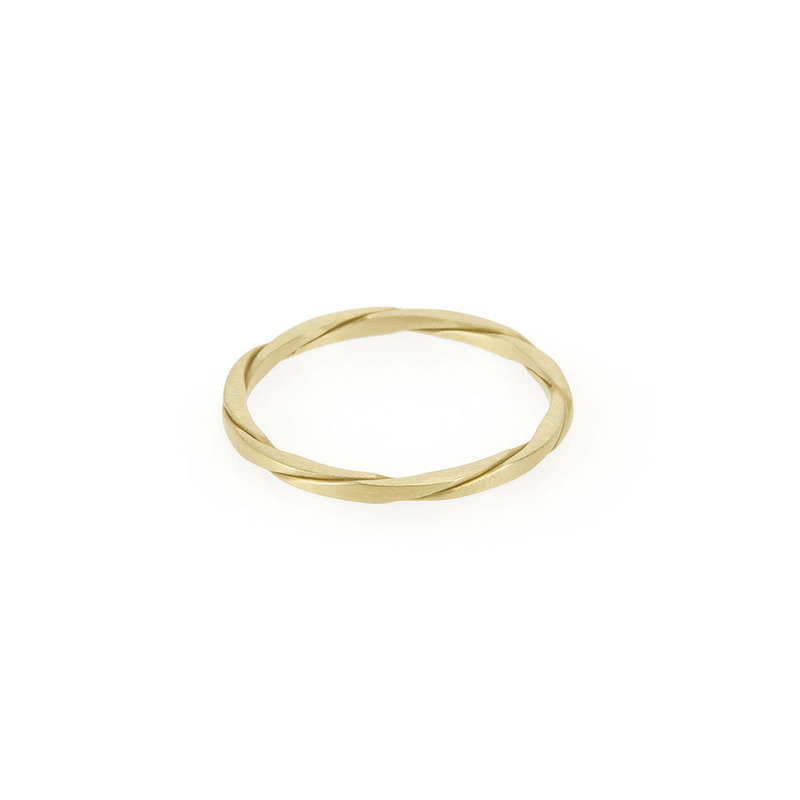 Delicate yet intriguing this square profiled twist ring is the perfect piece for wearing alone or stacking with other favourites. The band is 1.2 mm thick. 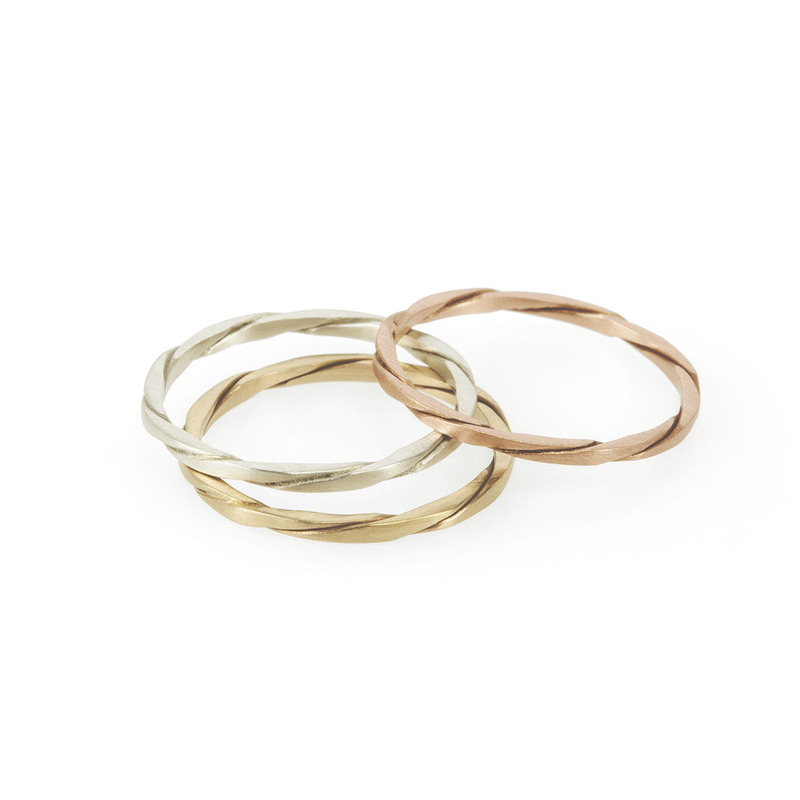 Available in sterling silver, 9K yellow or 9K rose gold, all handcrafted in precious metals reclaimed from circuit boards. 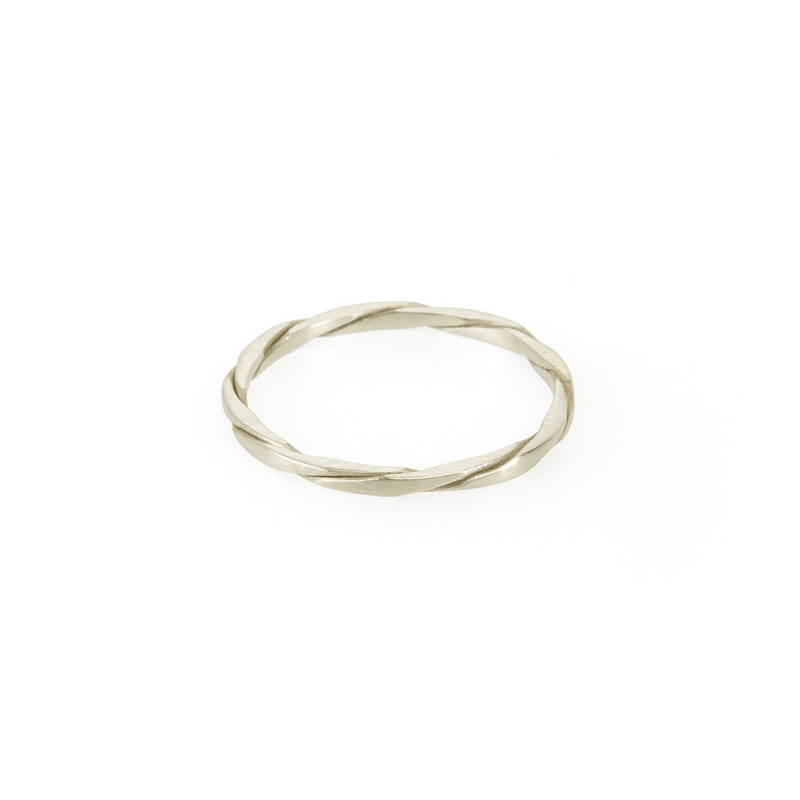 Notify me when Sterling Silver Twist Ring is available.